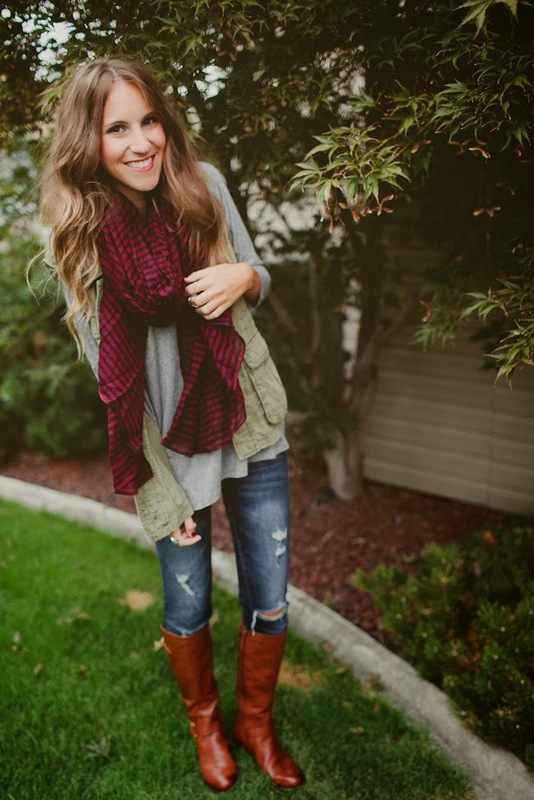 Today I am sharing some of my all time FAVORITE fall staples! All of these items I either have or have something similar. While most of these were fall staples last year, I know I will continue to wear them out this year! 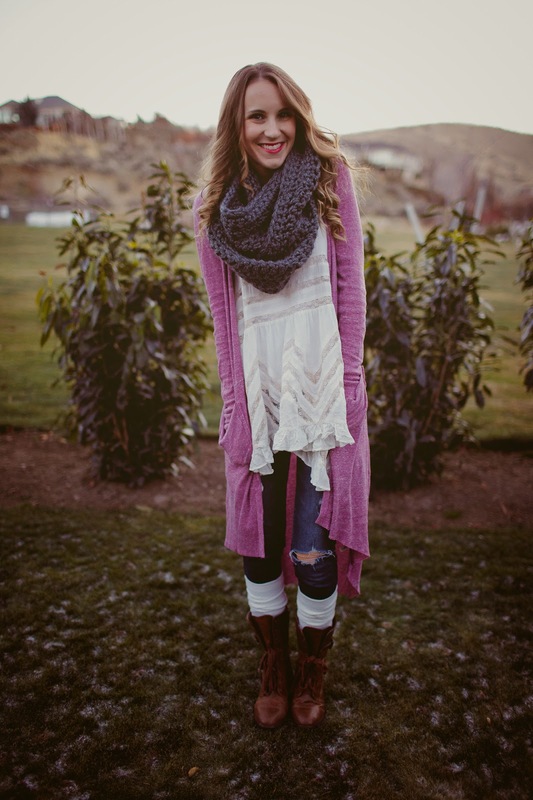 There is nothing more perfect than a good pair of boots, a vest and a patterned scarf! Scroll down to see my fall staples and how I included them into my wardrobe last year! Don’t forget to enter the $500 Asos Gift Card Giveaway and the Little Mistress Dress Giveaway! Next Post #WIWT Link-Up & a Giveaway! your outfits are always so cute! love the first look! I love all your picks for Fall!!! And your past looks!! So cozy! love those picks, especially the utility vest, i have been wanting one for so long. i just love how vests (and hats for that matter) can totally change up a look! Im so excited for fall fashion! I really enjoy having the chance to layer and play with textures and we have quite a few similar staples. Also love the looks you put together, very inspiring!